Admittedly, those are the two biggest places to implement it, true! Probably why they're being saved for last. BBC News UK YouTube uploads are using the new logo on the video preview image. Surely an on screen launch and website revamp can't be that far off can it? Feels like we've been waiting ages for it. Did you not hear. There's a petition to revoke Reith? The corporation wasn't fully aware of what it was doing when it decided to drop Gill. The decision was made 3 years ago. People have changed their minds. Lord Hall must table an ammendment to the implementation agreement, but is seeking to reach out to Carolyn McCall of ITV to break the deadlock first. She wants a close and special partnership with Swiss. Hardline Reithsters and Gillners are not satisfied. They'd both seen a poor implementation over on BBC One, called Oneness. To reach a compromise, there was a vote at BBC News and a division, overseen by Bubbles the Clown. The aye's to the right in studio C were 210, the noes to the left in studio E were 210. A single individual on the weather balcony took the deciding vote in favour that a soft Reith would take place. 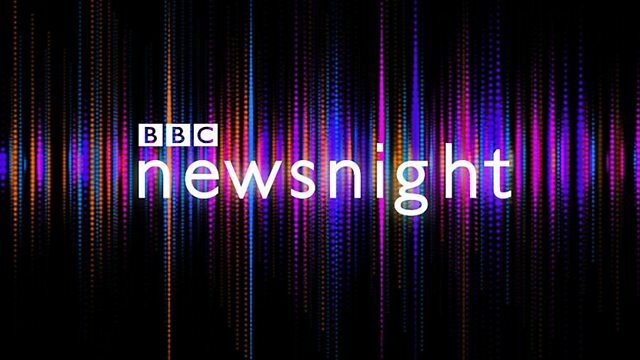 The BBC blocks would remain in Gill, but NEWS would leave the font family and be replaced by a fully independent Reith - trying to bring the corporation together. However, BBC Persian were not happy with this half-in, half-out approach and have asked it to go back to the people for a TV Forumer's vote. As somebody once shout, "Fake news!" Anyway, will it be adapted to the BBC's international TV channels, too? Also, for non-European scripts, will they use free fonts (like, for example, Source Han Sans and Serif for East Asian languages)? I love how the BBC are slow at implementing a new font, while Sky is inconsistent whenever they rebrand. It's like a few month gap each time a channel is rebranded. Thought I'd just post this, a comparison between Gill and Reith together. That's Reith Sans though. Reith Serif is very different. 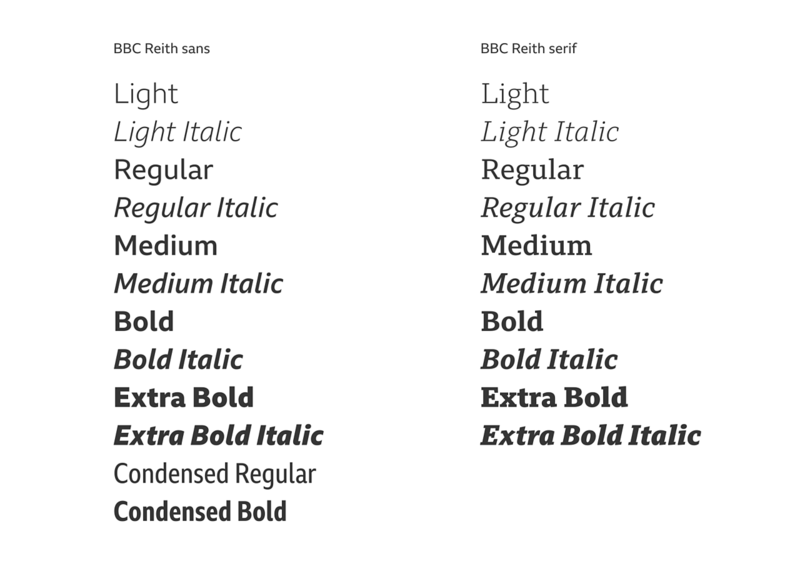 And there are lots of variations of both Reith Sans and Reith Serif.